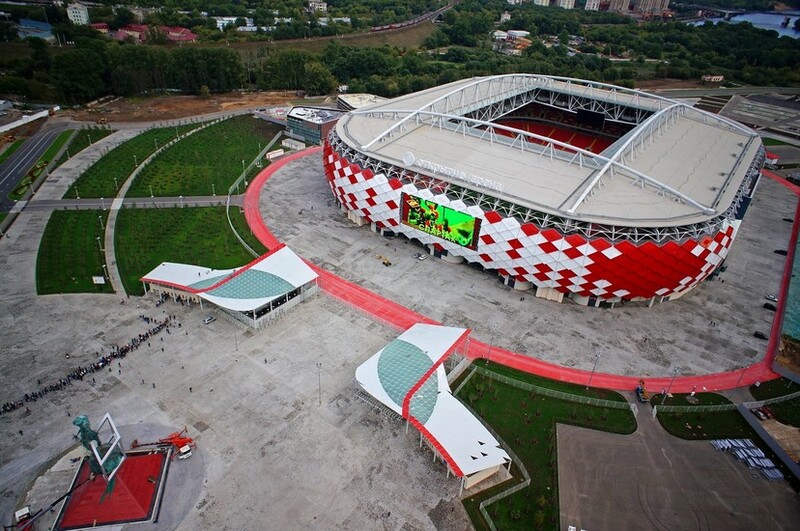 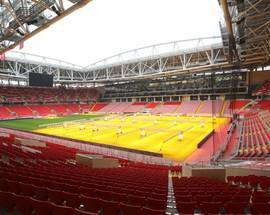 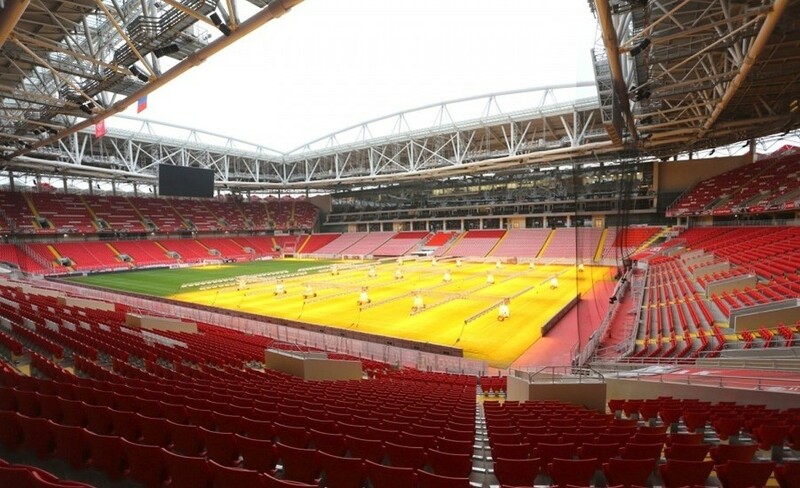 The new home of Spartak Moscow, the Otkrytie Arena was opened in 2014 and can hold up to 45,360 screaming fans. 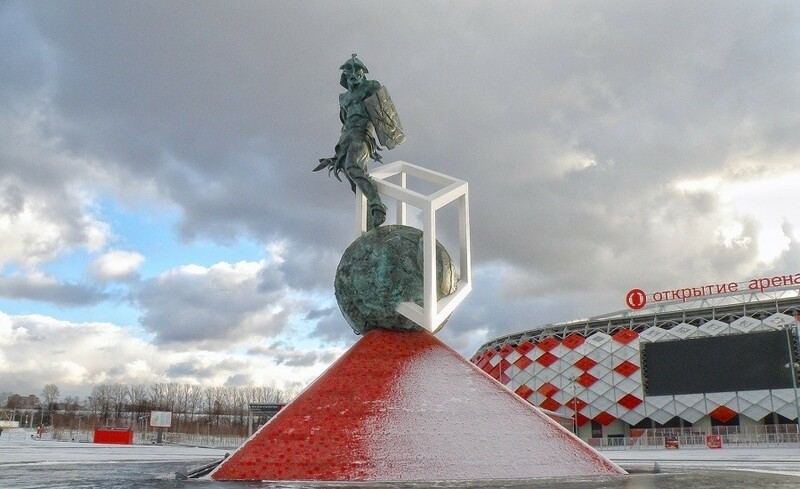 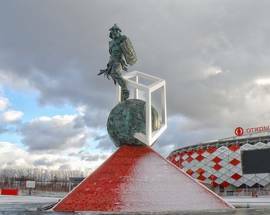 A monument to the Starostin brothers, the four siblings who founded Spartak, is found inside the stadium, with a huge statue of Spartacus himself waiting outside. 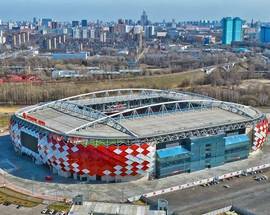 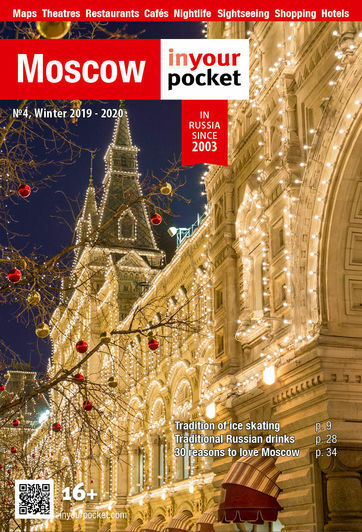 Getting there: It doesn’t take a savant to work out that the stadium is accessed via the Spartak station on purple metro line 7. 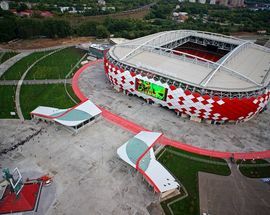 The station was opened in conjunction with the stadium. 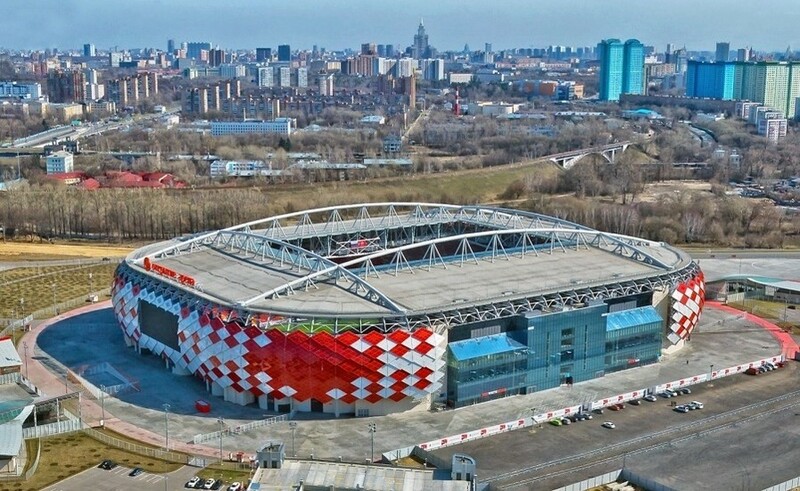 After matches you can use special free shuttle buses to Aeroport metro station and Sheremetyevo airport.